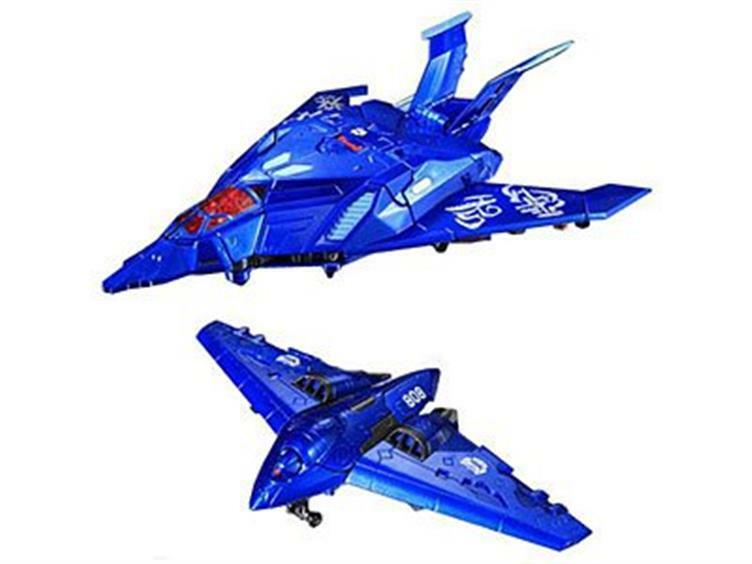 This exclusive set was released at the 2010 Tokyo Toy Show! Dreadwing transforms from a bat-like robot beast to a stealth aircraft. 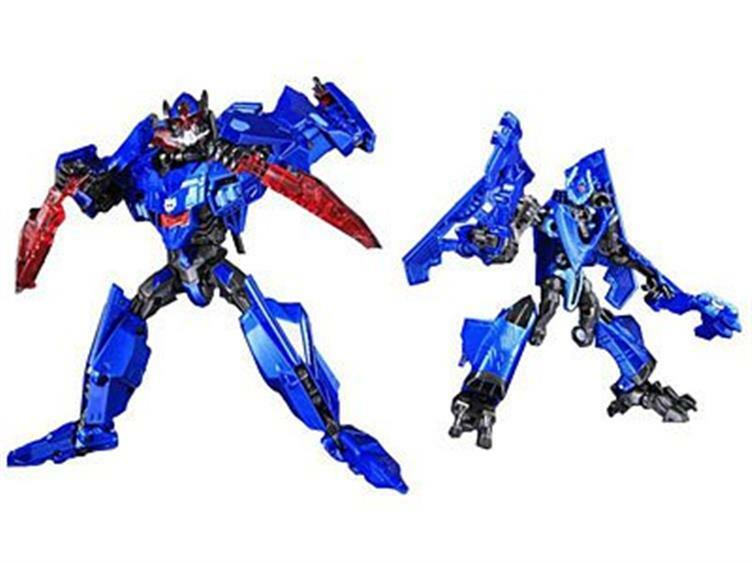 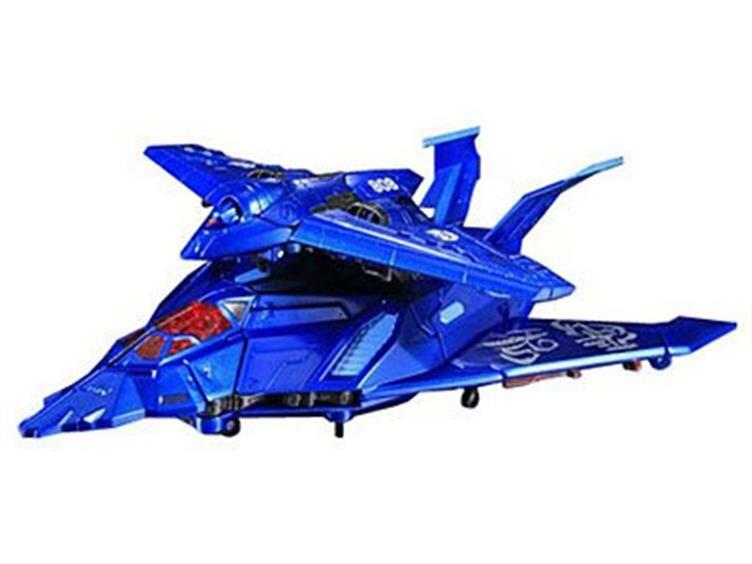 Smokescreen converts from robot to vehicle and can attach to Dreadwing's alternate mode.